Italy is a hotbed of brilliantly emotive, post punk fuelled, droning shoegaze & dreampop bands these days and ‘The Primal Music Blog’ has reviewed many of them before. From Milan to Napoli, Rome to Modena we are big supporters of the Italian ‘Scene That Celebrates Itself' or ‘Italiogaze’ as the scensters are calling it these days. This week we were introduced to yet another immense musical outfit based in Italy. ‘Arirang’ were born in Milan and are made up of Marco Mercuzio P - Guitars / Vocals, Francesco M - Bass & Giacomo C on Drums. Their debut EP release entitled ‘Geisha’ was officially announced to the masses back in April 2015 and is a truly magnificent collection of post rock inspired soundscapes intertwined with stunningly emotive cinematic shoegaze that is at times interspersed with post punk inspired vocal arrangements that will leave you truly amazed. The musicianship alone on this 5 track release is simply stunning! The EP opens up with beautifully arranged ‘Humming Rigmaroles’. This is a slice of cinematic post rock in its purest form. Stunning reverb infused vocals sit on top of an enticing drum arrangement & lead you into its explosive core. This track is full of musical peaks & troughs and it will take you on an unbelievable sonic journey. Stunning! Track 3 is another cinematic soundscape wonder! ‘Under The Mount’ begins on a slower curve than the previous 2 tracks but don’t be fooled. This track opens up into an instrumental shoegazing masterclass as waves & waves of emotive walls of reverb drenched guitars wash over you and scoop you up with their many layers of immense goodness until it breaks and gently places back onto terra firma. I am amazed at the level of musicianship that Arirang are expressing on this track. It is simply sublime! Bravo! 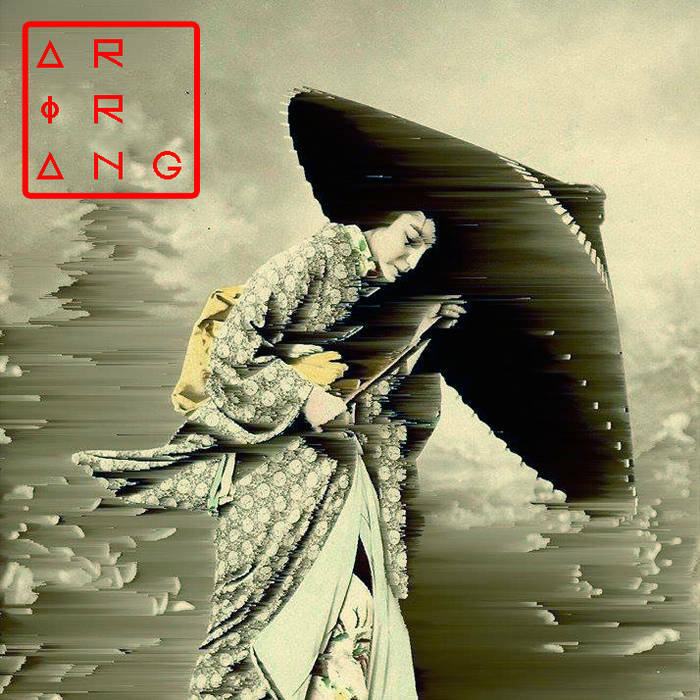 The closing track on this impressive release from Milan based ‘Arirang’ is a whopping 12 minutes plus of post punk infused vocal arrangements, droning sounds, pounding drums & swirling guitars. 6 minutes in and silence . . . . . . only to build into a maelstrom of instrumental shoegaze fuelled swirling guitars & pounding drums of immense proportions. A fitting end to a truly epic release. 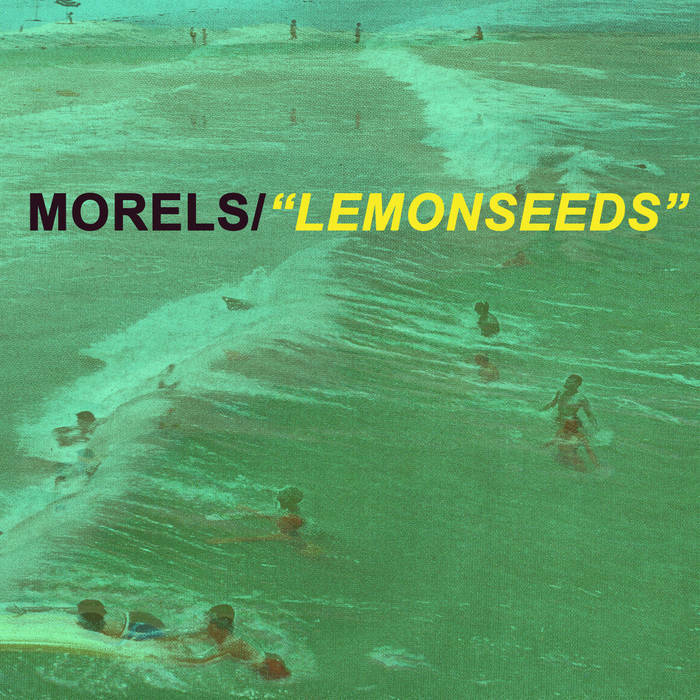 ‘Morels’ hail from Baltimore, Maryland & have a unique collective sound that is sometimes melodic alt-rock, sometimes noise-pop mixed with a hint of fuzzy impressive shoegaze & intertwined with post punk inspired vocal arrangements. But what interests me the most about this band is their ability to evoke melancholic snapshots in time of hazy youth, warm summer days & full on fuzzy shoegazing. Made up of ex-members of both Bad Liquor and The Warlocks plus members of The Flying Eyes/Bad Lung they have just released a stunning collection of tracks on the aptly named - ‘Lemonseeds EP’. Track 3 ‘Lemonseeds’ floats into the musical atmosphere with a hazy laid back alt rock vibe surrounded by swirling synths & yet another brilliant vocal performance. This is what I mean when I say that ‘Morels’ have the ability to evoke memories. This track just washes over you & takes you with it as it tells its story. A triumph, musically! Popularly crowned the SXSW of Europe, Brighton's Great Escape Festival has earned its reputation by thrilling pundits and regular punters alike for ten years now. This year promised to be a great one for the psych/dream pop/gaze crowd with both emerging acts and old faces (Mew at Drowned in Sound stage!) on the billing. From experience, this is not a festival for people who like everything planned and you can spot them grumbling about schedule changes, app not working, venues not marked etc. But that's missing the point. 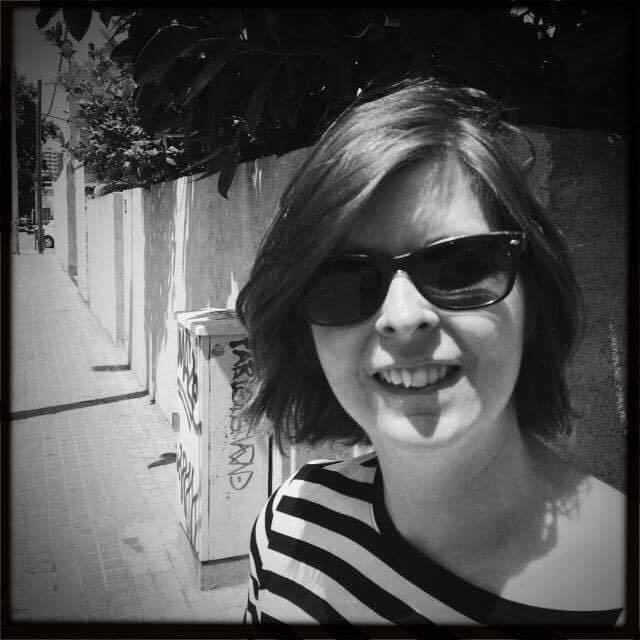 TGE is about new experiences, sublime discoveries and utter disappointments in equal measure. The first band can set the tone for the weekend though, so it's a critical choice not left to chance. Australian psych rockers Flyying Colours were the clear winner for band no. 1. Arriving at the Komedia early enough to avoid an inevitable queue, we ended up cradling a pint and gritting our teeth through a set from hip-pop duo KLO - who were ok but not the best start to proceedings. However, when it was time, the Melbourne four-piece hit the stage and instantly lifted both the roof and spirits. Suddenly it was packed and we were squeezing past the congregation of bobbing, balding camera-wielders around the new bassist Melanie Barbaro, stage right. At times muddy sounding, the band seemed unperturbed, their shapes cutting through the spectral neon haze, giving us more post-lunch wig-out than you'd expect at one in the afternoon. Though the mix was poor, songs were recognisable as Wavy Gravy, Not Today and new single Running Late from their ROYGBIV EP. A very good start, which led us into some other highlights for day one including a gorgeous acoustic set from Flo Morrissey at Unitarian Church and a deliciously intense aural altwave onslaught from The Microdance played out in the window of Albion Hotel (much to the bewilderment of the passing, chip-munching pedestrians). C Duncan, there was little else remarkable on offer. After a few rounds of Time Crisis and several ill advised attempts at bagging assorted stuffed toys in the arcades on Brighton Pier, we headed back to try out some alternative venues. You might wonder what kind of insanity would lead someone to stray from the easier path laid out in the official programme to be part of the festival's seamy underbelly, affectionately known as The Alternative Escape? Year after year, the Alt Escape's plethora of unorthodox venues and quirky spaces serve up the kind of unplanned inspiring moments mentioned above. 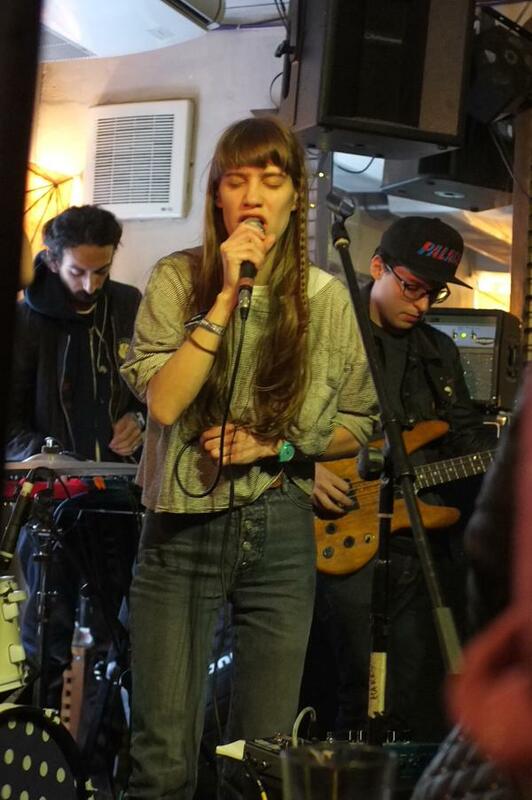 Cambridge four-piece Tape Runs Out were the Alt Escape mid-festival highlight. Their gentle, exquisite sound gave us all a soft hug and some contemplative respite from the business of the city. An awkward, unnecessary apology for the makeshift band logo taped to the dulcimer (yes, a dulcimer!) gave the air of a band that really cares about the crowd. Then, they play... and it's confirmed. What strikes you immediately is the sense of space in their songs, with sparse layers of guitar and hammered string that don't compete for your attention. Opener, 'Make It Work' creeps in and builds as Liam Goodrum Bell‘s pleading mantra gradually increases in intensity. But it's never too much, just like Bark Psychosis at their most hushed and intimate. 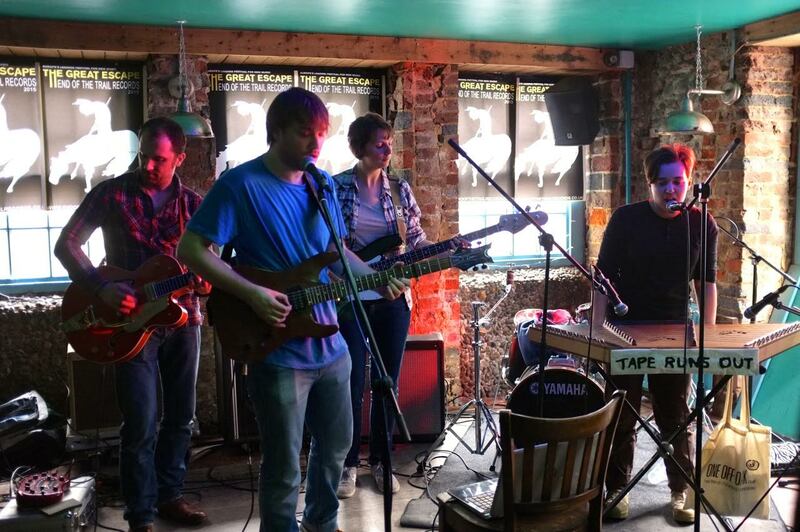 It's followed by both tracks from their EP Friends/Flowers, where Tape Runs Out again show a maturity and range in their songwriting that is just at odds with this venue, a tiny pub aptly called The Fishbowl. Glances and grins exchanged with nodding people in the crowd and it's clear this is the inspirational stuff. There's a few overheard comparisons to Ian Masters' projects, Sarah Records and the like but TRO has a beguiling sound all of their own that you could listen to all day long. But it's over too soon. The band packs away and we're off back on the well-beaten path to a "proper" venue, where it will be packed, sweaty and completely predictable. Next up at The Haunt, was The Garden, from Orange County. Twin brothers Wyatt and Fletcher Shears propel themselves around stage like Wham! dressed as bezerker goths in their self-styled Vada Vada genre "which disregards all previously made genres and ideas". Not quite, as Bauhaus and Julian Cope might attest to. For the last few years, TGE has hosted the Japan Rising showcase at the basement of Queens Hotel. It's always fun, with free Sushi, friendly label people and a merch stand you won't see anywhere else. So kicking off day 3 there with Taffy was a rare treat. A katana rolled-in-sugar, their edgy guitar-driven pop sounded live something between Boo Radleys and The Charlottes. The stay was brief though, as another no-way-am-I-missing-them-again AC30 signing Pinkshinyultrablast were due on at the minuscule Black Lion just around the corner. Layers of distorted, delayed bliss and pounding drums spilled into the street outside and for a moment I thought it was too late.... It turned out to be an unscheduled set from Fever Dream, crammed into the corner snug with the largest amps that would fit and they were playing a selection off their Moyamoya album. Unexpected, unintended and another moment that makes you love TGE's synchronicity. No one was budging after Fever Dream, as Pinkshinyultrablast wheeled in yet another massive amp and shoe gaze rack of pedals, this promised to be special. Some technical problems with her vocal effects were clearly frustrating Lyubov, but it wasn't obvious in the immense opening soundscape of Wish We Were. By the time we got to the drop off point into oblivion heralded by that amazing bass hook, it didn't matter either. The whole place, including regular lunchtime patrons were transfixed as they launched straight into Holy Forest, transporting us beyond the wood-paneled pub to a Tarkovsky-style dacha looking onto the snowy whiteout beyond. Russian movie metaphors aside, the fact that you can see one of the most tipped bands of this genre in this intimate setting is the reason people keep coming to TGE, each year the bar is raised and each time the festival effortlessly strides over it. Roll on next year, to another Great Escape! Astral Tide @ Schokoladen, Berlin. 25/04/15 Photos by Sander Kalverda. Astral Tide are a Berlin based 5-piece with members from England, Italy, Denmark and Germany. Collectively they create something immensely brilliant. 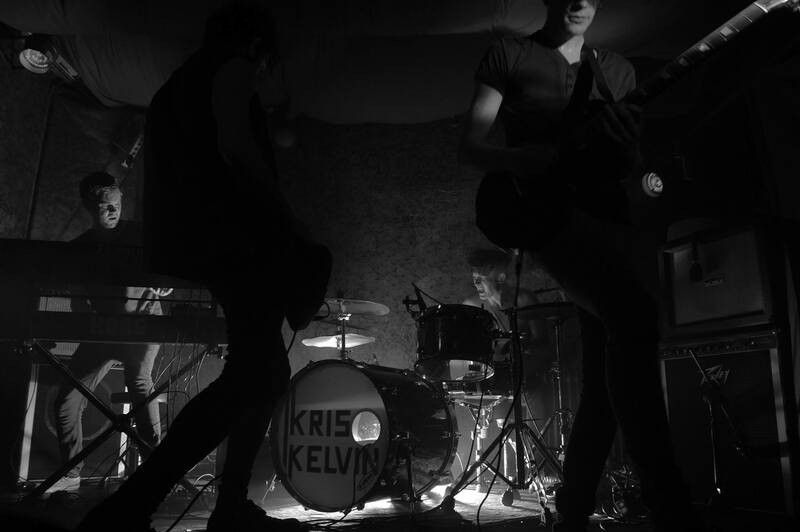 Their sound is sonically infused with full on dark ethereal post-punk intertwined at times with flourishes of noise-pop & deep layered shoegaze! Their latest release 'Glimpses' is a thrill ride through pathways of dark synth swells, fuzzy shoegaze, pounding drums & that trademark modern day post punk vocal attack. The band will record their first official debut EP over the coming months along with releasing a video for current track 'Glimpses'. With third track entitled 'Haunt You' on the way Astral Tide are ones to watch this Summer. In the realm of instrumental shoegaze noise-rock, psych & post-rock it is the ability of the musician and or musicians to collectively carry a project to its finality thats the most important overriding factor. These modern day creators of psychedelic gazing are tasked with the job of carefully enticing listeners into their world by virtue of a sonic journey through many layers of infectious mind bending tone & shape and on into a blissful arena of sound. Musicians need to be masters of their craft & commit to enthralling listeners with their collective creative abilities in order to achieve their fans adoration. 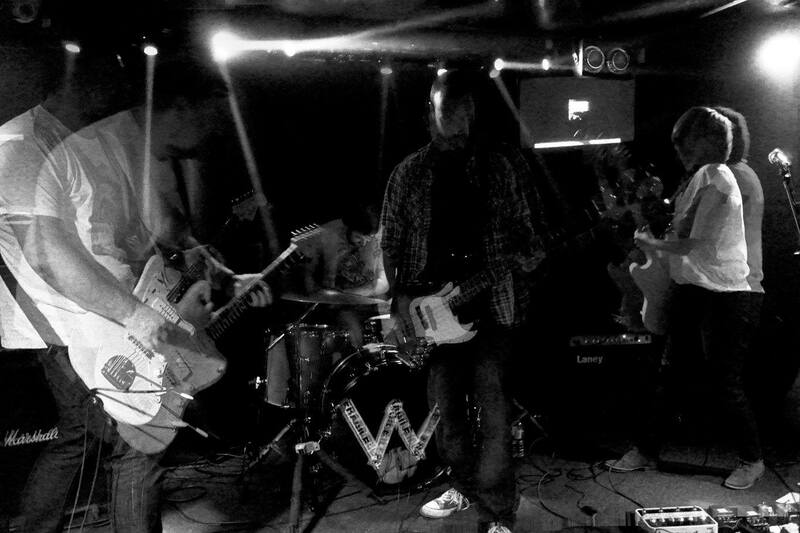 One such band have continued to impress not only me but the vast majority of the underground shoegaze, noise-rock, psych & post-rock world with their stunning musical soundscapes & their collective ability to bring listeners to their music on a psychedelic rollercoaster ride through waves & waves of addictive shoegazing goodness. From their earliest creations Edinburgh based sound gazers 'Wozniak' have produced mind numbing music of brilliant shimmering proportions. 'Wozniaks' first release 'MFMB / New Hampshire' was a tiny crack in the surrounding framework that encompasses their musical world but what it did was to allow us to briefly peek inside. Listening to it let us collectively (as music fans first & foremost) sample a small sliver of their psychedelic might. It wasn't until the release of their immense EP 'Pikes Peak' that they broke the mould & unleashed a torrent of beautifully inspired shoegaze & noisey post rock infused cinematic sounds into the atmosphere that are so good they actually had the ability to sweep up this listener & carry him on an awe inspiring wave of shimmering musical brilliance. 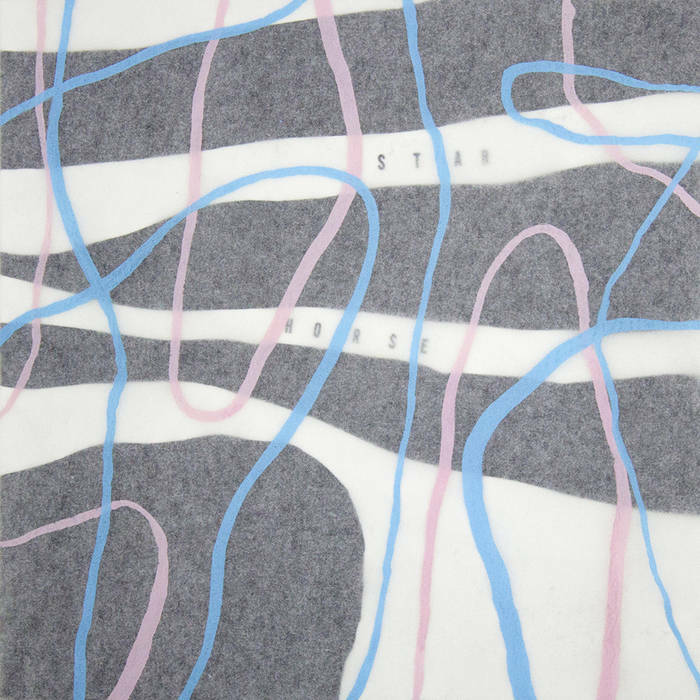 After releasing the brilliant explosive single 'Five Star' back in November 2014 as a follow up to the mighty 'Pikes Peak' the band have released another stunning collection of tracks on Morningside Young Team Records aptly named - 'Auster'. 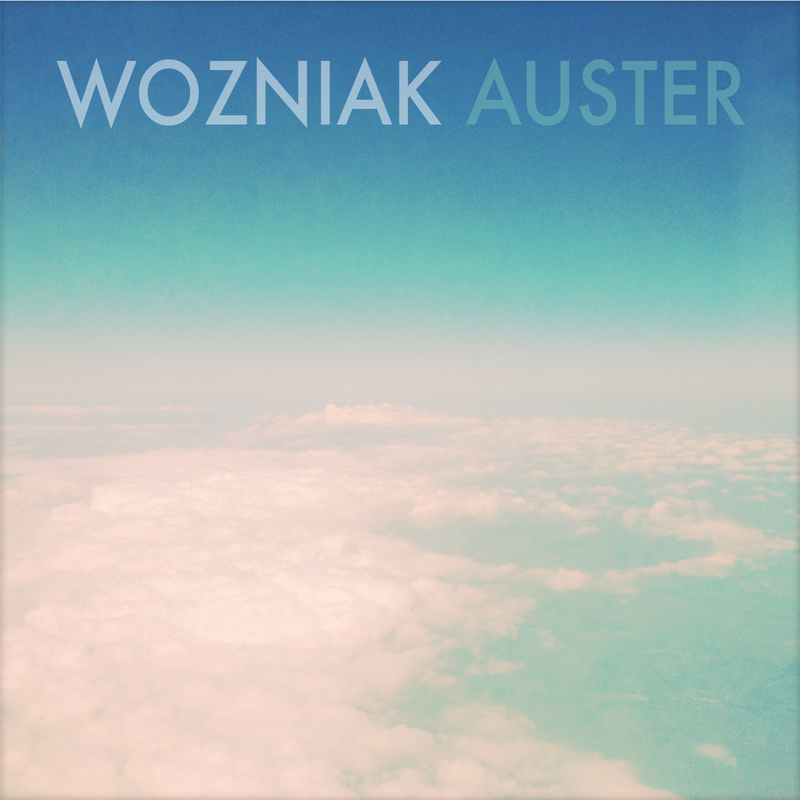 The EP takes its name from the Roman God of the south wind, and reflects the elemental forces at work on Auster’s four stunning tracks. With its swirling snarl of guitars, dark, dirty bass tones and tom-heavy drums, the EP builds on 'Wozniak’s' previous releases revealing sophisticated sounds and songs that reveal themselves over repeated listens. 'Auster’s' layers of shoegaze sounds are underpinned by a noise-rock intensity and the expansive structures of post-rock bringing to mind comparisons with Slowdive and Mogwai. This latest release opens up with the rather beautiful 'Snow Effect'. Glimmering guitars, addictively layered lead progressions, fuzzed out intricate bass lines, the steading presence of John Sinclair on drums mixed with that absolutely stunning standout vocal performance from Sarah Cuthbert-Kerr makes this track shimmer. As opening tracks go this has to be one of the best that I've heard this year. 'Snow Effect' has the ability to tell a story through the medium of music. Its chorus alone will shake up your memories & have you dreaming of the heady sunny days gone by. This is an absolutely stunning first track! The opening salvos of 'Wings Of Pegasus' charge into the musical atmosphere & instantly bring you back down to earth with its full on instrumental noise-rock swagger accompanied by that ( a- typical of Wozniak ) swirling maelstrom of guitars courtesy of both Simon & Sarah's penchant for guitar effect pedals & their ability to craft wondrous sounds from them! This is an addictively repetitive monster of a track that belongs on an early Death In Vegas mixtape & should in my opinion be remixed for the dance floor at some stage further down the road. Next up on this immense release is another instrumental masterpiece - 'Gospel Of Infinity' is a call to arms. It builds from its very first repetitive chord progression whilst sitting on top of Johns Sinclair's rolling drum pattern & intertwining with yet another addictive bass line courtesy of the brilliant James Urquhart until the band eventually explode in unison as one swirling singular mass of gazing noisy sound waves. The closing track on 'Auster' is simply EPIC. 'Hester & Zelda' is eight minutes plus of pure joy. Its cinematic beginnings are steeped with post-rock tendencies but don't be fooled. Wozniak refuse to be tamed within any genre specific borders. They unleash a full on sonic assault on your senses that will have you on the one hand gazing at your shoes immersed in a beautiful swirling mass of sound & on the other I can guarantee you will spend your time being absolutely amazed at this tracks post-rock infused glory. A truly wonderful track by a band who are not afraid to experiment by beating & bending sound until its moulded into their preferred shape. Stunning! If creating & releasing music can be classed as a continuous progression with each step a betterment of yourself as a musician or as a collective of musicians then Wozniak have made a serious leap up the musical ladder with this latest EP release. What 'Auster' shows is that this band are one with their music & that they have the ability to create serious waves in todays underground musical landscape. I firmly believe that they have (as a collective) raised the musical bar for others to see clearly. This is a bold statement of intent from a band that I have a lot of time for & who I know have a lot more to give to us paltry music fans going forward. This EP is a must have for any serious music fan reading this (who like me) love their music on the shadier side of noisy post-rock but with that full on atmospheric shoegaze wall of sound. It is my belief that the sounds 'Wozniak' are creating today will be influencing new bands for years to come. Next up a full album release .......... & I can't wait. Del Chaney has spent the last three years not only fronting popular Irish Electronic duo Analogue Wave but also dedicating his time to uncovering the best artists in the Unsigned or Small Independent Label based Shoegaze Dream Pop Post-Punk & Post-Rock genre’s of music from all over the globe & reviewing them for this blog - The Primal Music Blog. His other arm - Primal Radio - has gained considerable respect from bands and promoters alike since its conception in 2013 & has hepled him in actively promoting a genre of music that he is passionate about. Hailing from Dublin, Ireland, he is a keen Vinyl Collector, Tattoo Fan & all round good guy! He is a self confessed music freak & is never far away from a studio console or a turntable. 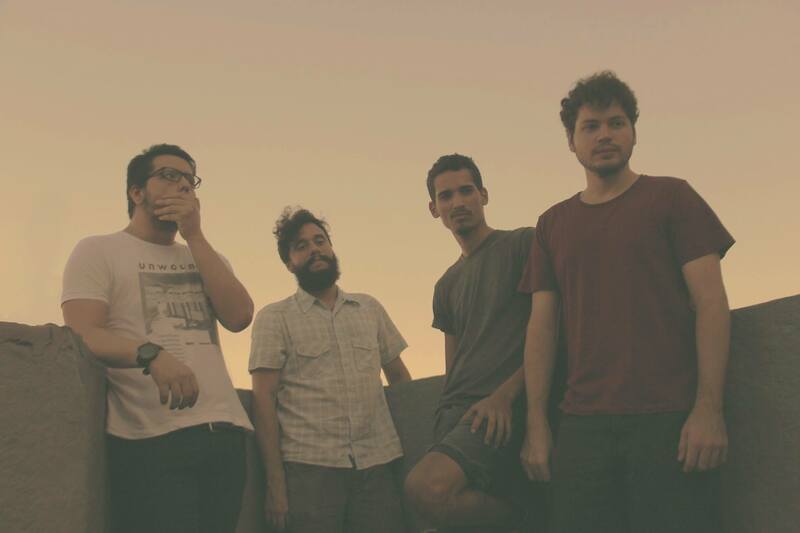 Brazilian based experimental shoegazers 'Maquinas' return with another stunning single this time lifted from their forthcoming full release due to drop in the coming months. 'zolpidem' is a moody fuzzy noisy affair with a subtle post rock beginning that leads to an immense build up & on into its emotively explosive finale. The band are made up of Roberto Borges – guitar, Samuel Carvalho - guitar/vocals, Ricardo “Guile” Lins – drums & Allan Dias – bass. We previously featured their earlier self titled release on Primal Radio. Zolpidem is a hypnotic drug used to aid inducing sleep in individuals with dyssomnia and sleepless nights. After ingestion in 30 minutes if the individual does not lie down, the drug can be a powerful hypnotic that opens the mind to internal hallucinations, creating the sensation of dreaming, even when awake. A lucid dream is where one has the impression of being awake, even though he is sleeping, and everything in that universe is tangible and moldable, but in fact, there is really nothing there, even after being awake such dream experiences appear to be so real. 'Sustains' hail from Moorpark, CA and are made up of : Joey - Drums, Alex - Guitar/ Vocals, Julia - Guitar/ Vocals, Gus - Guitar & Luis - Bass. 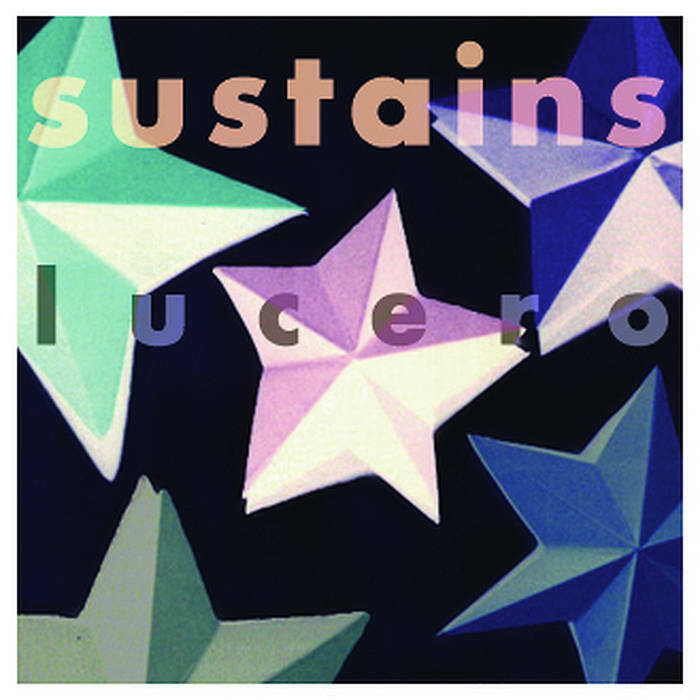 Their latest double A side release entitled 'Lucero b/w What Comes Today' is a noisy fuzzy shoegaze inspired affair with a multitude of influences shining through each track. Praise be, 2015’s sunshine has finally arrived in the form of Teen Brains debut EP, also called Teen Brains. 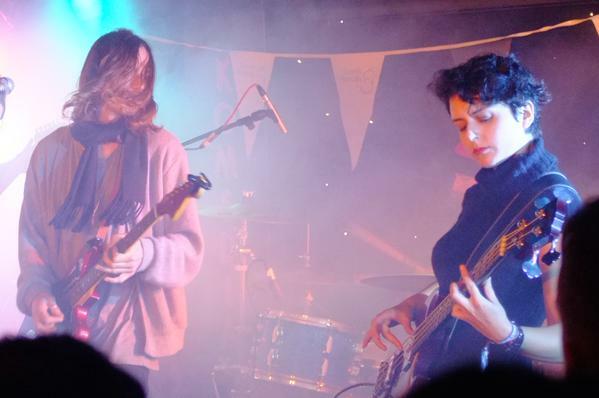 From a village on the coast near Norfolk, UK, it's no surprise that there's something surfy about the four piece's creations, but they're clearly fans of fuzz and reverb too. This five track EP is their 1st longer length release, following on from singles Annabelle and Flume, which both feature on this record. The whole EP shimmers with a sort of sun-kissed dreaminess of summers past. 'All My Time' sparkles into the ears, soaked with reverb and big Mowtown-esque drums. When it can't seem to get any lusher, those 'las' slip down your spine like an ice cube. The aptly named 'Lucid Dream' charmingly chimes in a melodic haze of guitar. Lolloping in all eazy-ozy, 'Drenched' soon finds the distortion pedal and some energy, and finally we're fully gazing at our flip flops. Most recent single 'Annabelle' pines for the ungettable girl in the way that only teenagers can - part glorious jangle, part fuzz-fest and wholly, fully gorgeous. 'Flume' pours floods of reverb and dreamy vocals on our sunburn and skint knees. Live, I wonder if Teen Brains keep it dreamy, or go for a sonic assault. Hopefully I'll find out before summer is over. Del Chaney and Primal Radio! Thank You! for the on going opportunity to share our endeavors with Shoegazer Sanctuary and many of the band's/songs our members so diligently find on a daily basis. Please check out PRIMAL RADIO'S BROADCAST and intelligent "All Things Music" information filled website, first and foremost one of the best radio stations on the planet for Shoegaze and more!! What is new in Shoegazer Sanctuary?! For this third edition of our Guest Playlist/Blog on Primal Radio I am happy to say that our Super group is growing in members everyday! People are joining at an astounding rate to share the music they love. The music sharing activity and conversation is intense! Bands like the following, new and well known, are being shared all the time by members that love their music! If you love Shoegaze or are just interested in what Shoegaze is and sounds like take our advice, JOIN! you will not regret it. When you think about it where else can you find so much music from a rare and incredibly, unbelievable sounding genre as Shoegaze? And also where can you find a concentration of so many other people that are addicted to the sound as much as you are and be able to chat with them and share the music you love?!?! 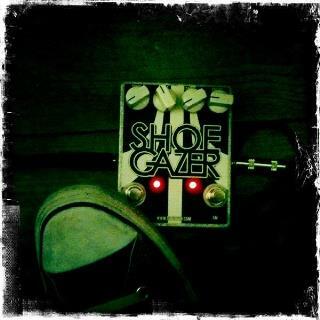 One Amazing place would be Shoegazer Sanctuary! Just an example of some great recently released music you will find, that is shared, in Shoegazer Sanctuary! 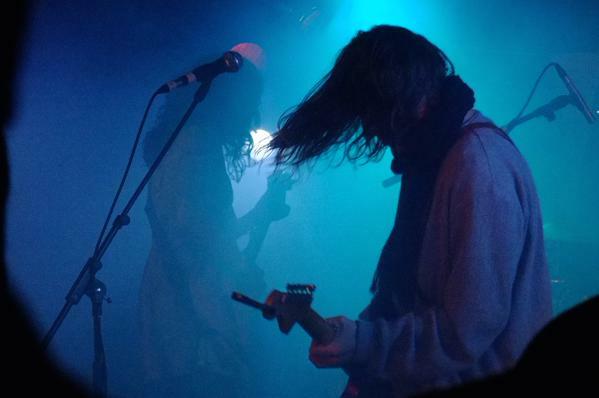 Many Shoegaze bands are shared on a daily basis and a myriad more have been shared since the inception of our group. All shared music can all be accessed by using the "Search This Group" feature within the group itself. Our member base is not only growing in sheer music fan numbers, but also a considerable amount of Shoegaze band members are also part of our group! 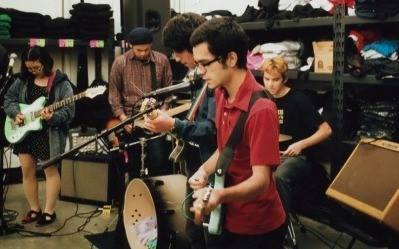 The archive of music is massive, thousands of Shoegaze songs literally at your finger tips. You can ask any member to help you find the music you want. The number of members that know their music in Shoegazer Sanctuary is astounding, in addition being to able to find out the intrinsics of the music, the Love every member shares for the genre is contagious. With this many Shoegazers all in one place the feeling of togetherness you will experience in Shoegazer Sanctuary when sharing the music you have found and by listening to other member's shares is overwhelming. "Love The Music" is our motto and we are living up to it daily. Obscure Shoegaze is huge in Shoegazer Sanctuary I have a massive archive along with Chris Tressler (admin) and we are uncovering and sharing more obscure music every day, group members are discovering and sharing amazing amounts of rare and current Shoegaze daily as well. The next two playlists are a testimony to how awesome our members are here in Shoegazer Sanctuary. The first playlist is a Member Created Playlist compiled by actual members of the group and the Second Playlist is one of many Obscure Shoegaze Song Playlists to come. ....... Enjoy! Richard Stott - Fleeting Joys "Go & Come Back"
Sheila Villarreal - Airiel "Cinnamon"
Joey K. (2) - Kinoko "Whirl Pool" and Novanta "Reasons"
Mellissa Holland - Televise "Smile"
James Patrick Harris (2) - Sound Pool "On High" and Ninth Paradise "Inner Maze"
Judy Sheehan - SPCECO "Something Anything"
Sean Dolan - Bright Channel "Light Workers"
German Lopez - Medicine "Aruca"
Patrice Gutschenritter - Maria False "Shadows"
Chris Tressler - The Florist "Middle of Winter"
Samuel Taylor (2) - 93 MMFTS "Take Me Away" and The Foreign Resort "Dead End"
Ben M - Amusement Parks on Fire "Venus in Cancer"
Hiroaki Endo - Coaltar of the Deepers "Good Morning"
Tom Lugo (3) - Perfume Tree "Virgin", Bethany Curve "An Illusion" and Memory House "Lately"
Larry Menteleone (2) - The Verve "Beautiful Mind" and MBV "Lose My Breath"
Linda Carnegie - Gliss "Morning Light"
Matthew Clayton - Baby Honey "Love Bludger"
Jimmy Rushlome Richardson - Kitchens of Distinction "Drive that Fast"
JSG - Sleepwalk Circus "Freedom in One Second"
Here are some examples of the 'Obscurer' shoegazing bands that you've probably never heard of before but that you'll find posted regularly by our Members & Admins in Shoegazer Sanctuary. Swedish shoegazers 'Star Horse' return with an immense new single entitled 'Slower Now' due for release on 9th June 2015 on Häxrummet Records. With an added pre order bonus of a 7' vinyl available alongside the regular digital download format the band have continued on in the same vein as their previous releases by writing & producing seriously addictive shimmering shoegaze soundscapes reminiscent to the heady days of the first wave gazers. The band are made up of Samuel Hemmilä - Drums, Stas Neilyk - Bass, Andreas Ryberg - Guitar / Vocals & Maja Thunberg - Guitar / Vocals. 'Slower Now' floats on a reverberating sonic cloud of shoegaze swirls infused with dreamopop inspired vocal lines, addictive drum patterns, stunning bass lines & layer upon layer of shimmering guitars. It is simply sublime!